Elks at Fond du Lac, Wis., Lodge No. 57 know how to keep a good thing rolling. 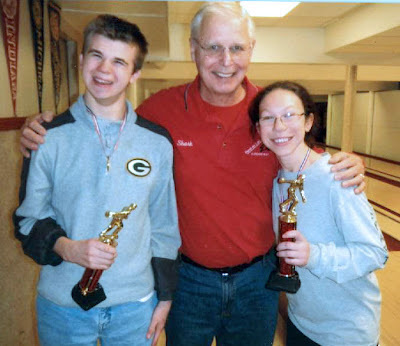 The Lodge uses it Elks National Foundation Promise Grant to hold bowling parties for kids and teens with disabilities. Every other month, Elks gather with these bowlers to share lunch and a little friendly competition. At the end of the night, every bowler gets a medal, and the top two scorers receive a trophy.